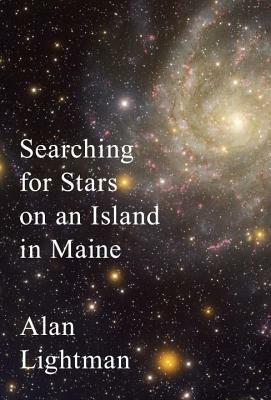 ALAN LIGHTMAN—who worked for many years as a theoretical physicist—is the author of six novels, including the international best seller Einstein's Dreams, as well as The Diagnosis, a finalist for the National Book Award. He is also the author of a memoir, three collections of essays, and several books on science. His work has appeared in The Atlantic, Granta, Harper's Magazine, The New Yorker, The New York Review of Books, Salon, and Nature, among other publications. He has taught at Harvard and at MIT, where he was the first person to receive a dual faculty appointment in science and the humanities. He is currently professor of the practice of the humanities at MIT. He lives in the Boston area.